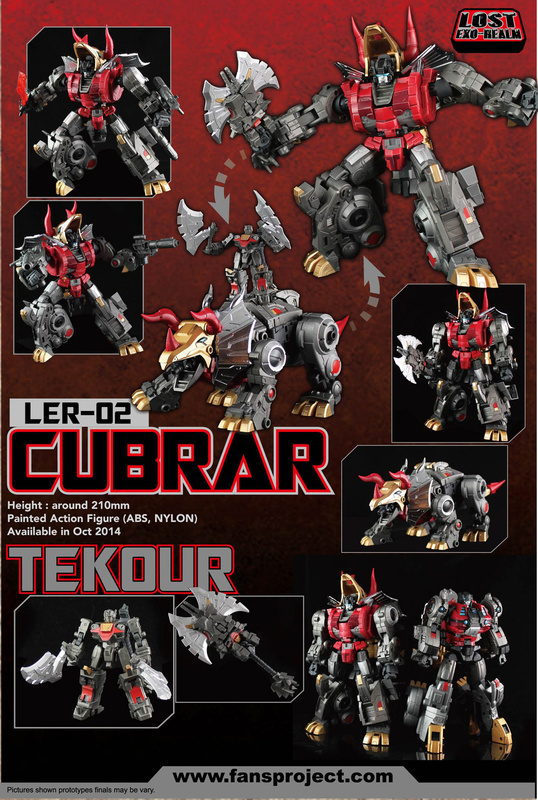 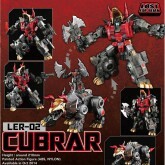 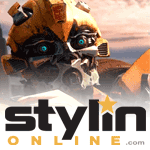 Cubrar with Tekour toy information. 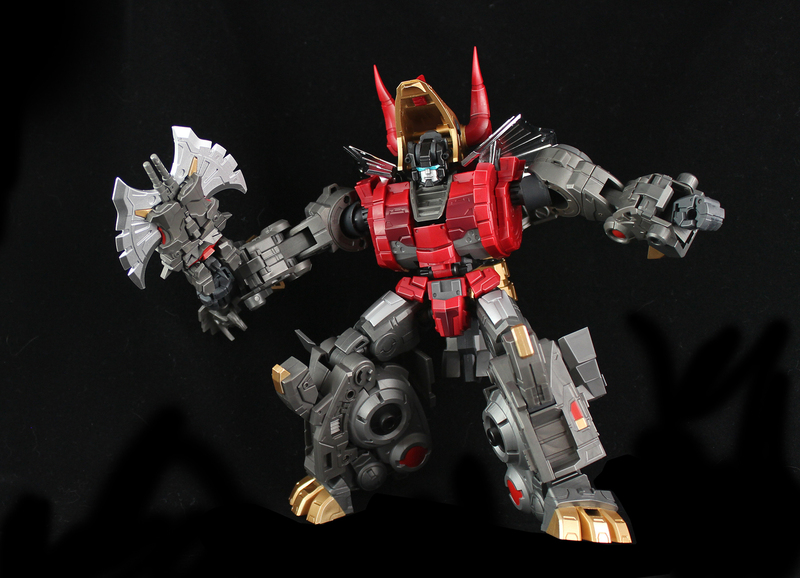 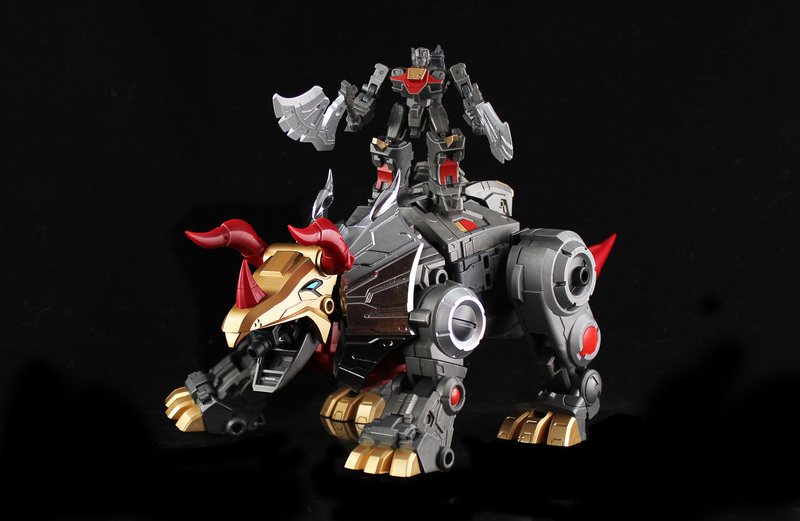 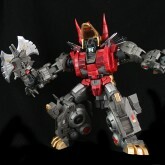 Cubrar is FansProject's take on Generation 1 Slag. 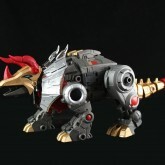 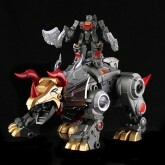 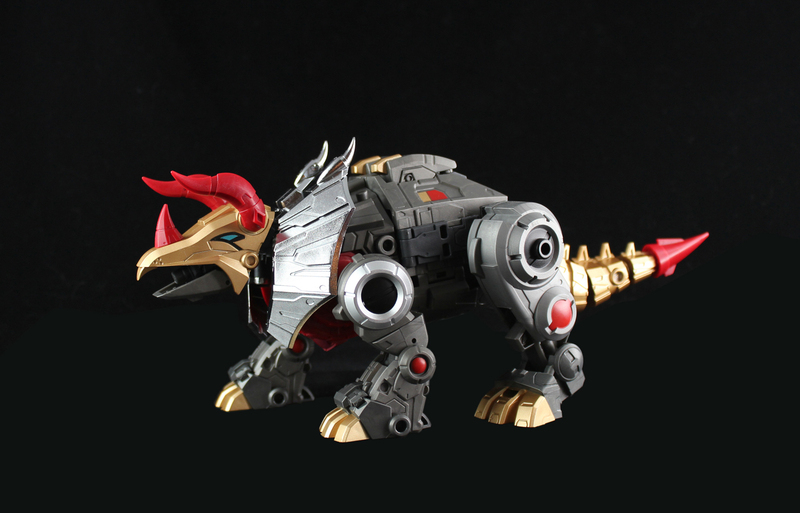 He comes with Tekour, a partner figure who becomes a weapon.